Showerheads with unique features. Choose your Showerheads here today. 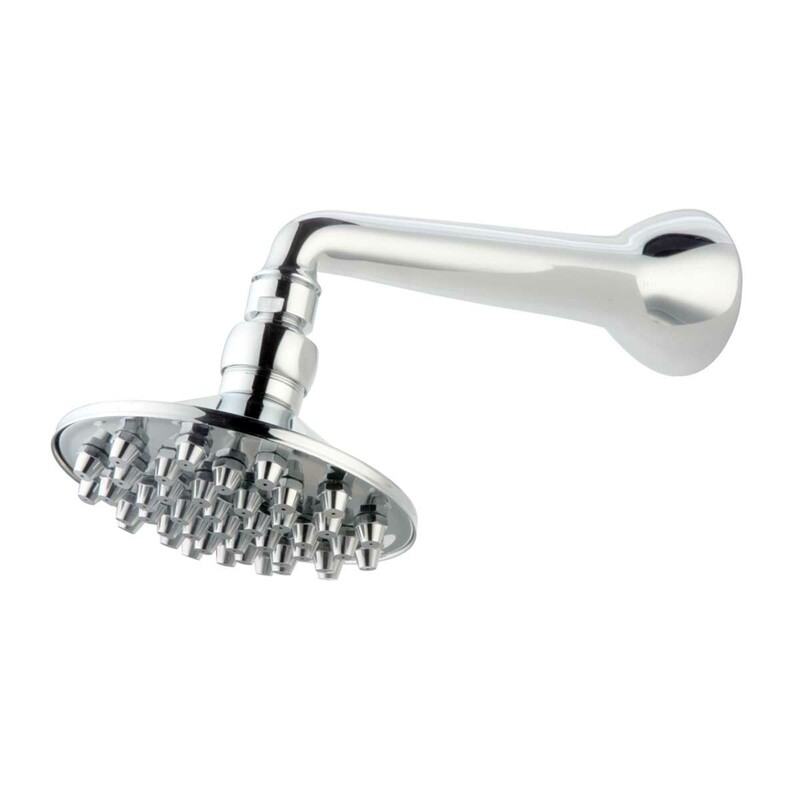 This shower head is premier among the available jet shower systems. Let a total of 42 shower jet modules massage your cares away. 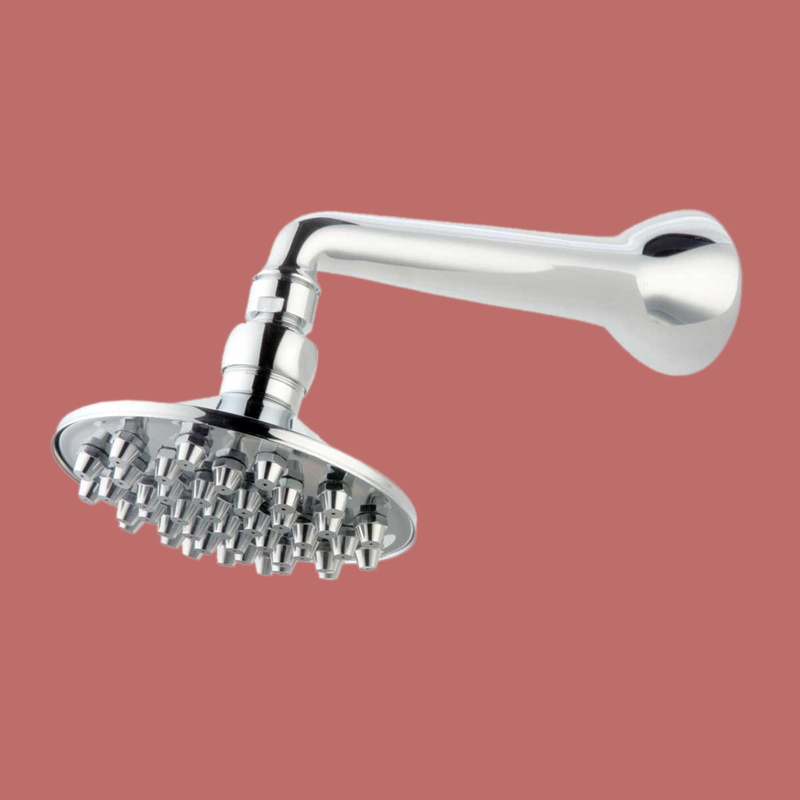 A chrome plate finish over brass ensures the Flower Shower a long and tarnish free life. Measures 6 inches in diameter.